The caterpillars live polyphagous on the ground on plant parts. Agrotis herzogi colonizes xerothermic rocky slopes and other dry places with open ground areas. 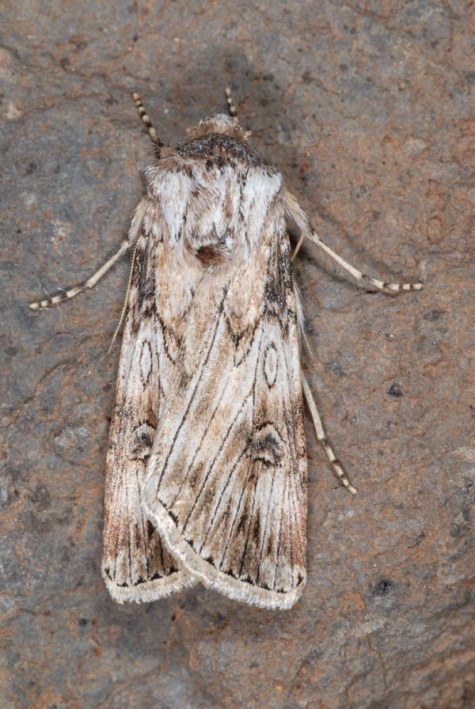 Agrotis herzogi can be found year-round as a moth. It is most common from autumn to spring. 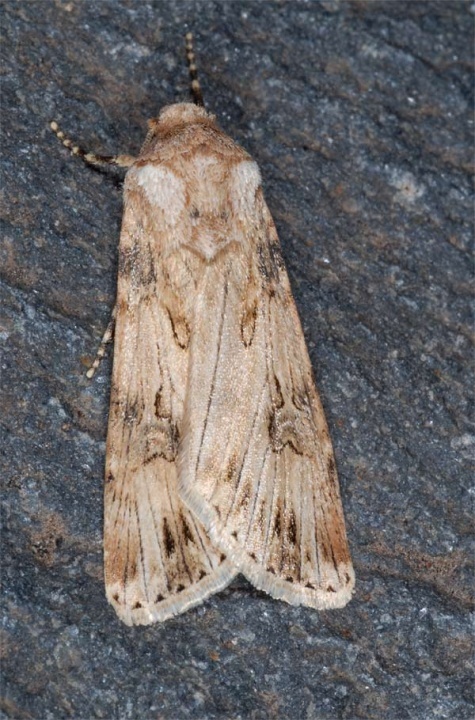 Agrotis herzogi is widespread particularly in north Africa and xerothermic areas of central and southern Asia. It also occurs in the Canary Islands (Spain). I found the moths in La Gomera in December.